Familiars of Terra RPG actual play GM'ed by game designer, Elizabeth Chaipraditkul - founder of Angry Hamster Publishing. 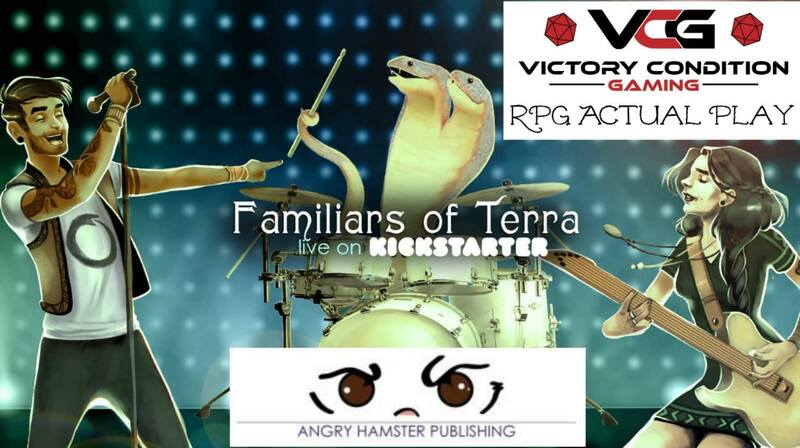 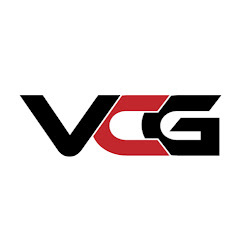 Click HERE for our actual play! 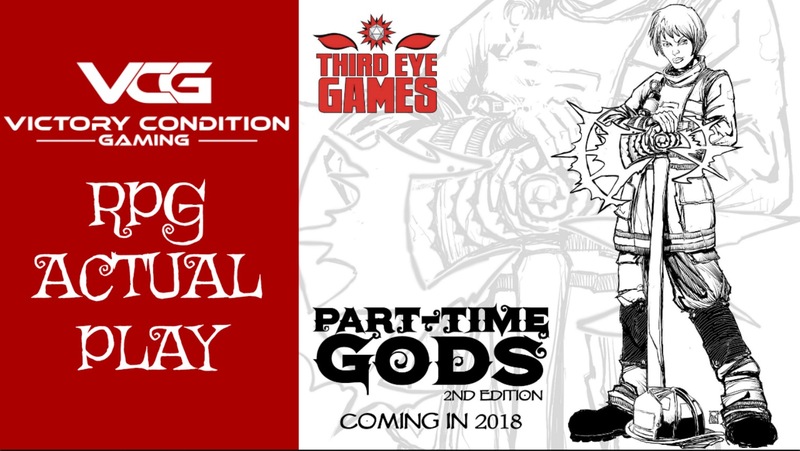 Part-time Gods Second Edition will be hitting Kickstarter May 2018. 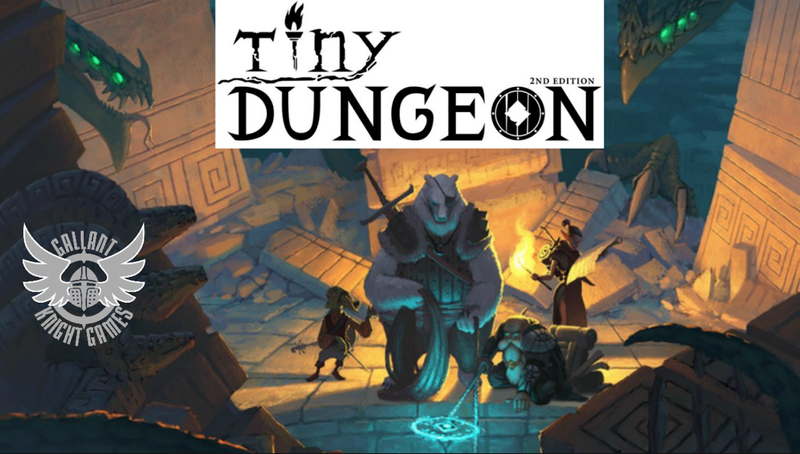 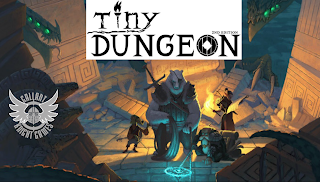 Tiny Dungeon 2nd Edition RPG campaign - Episode #3 "Shadows in Immeeghast"
Tiny Dungeon 2e campaign - Episode #3 "Shadows in Immeeghast"